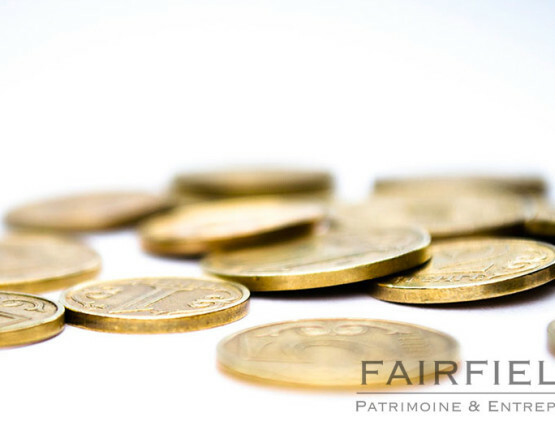 The reserved portion limits the application of deceased’s will by reserving a portion of the estate to certain categories of heirs, called ‘mandatory heirs’ (‘héritiers réservataires’). 2) Where the deceased leaves at least one mandatory heir (‘héritier réservataire’). 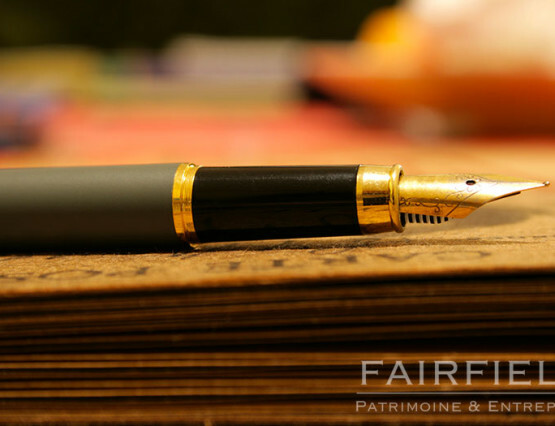 Multiple forms of gifts exist such as notarial, disguised, indirect and manual gifts. 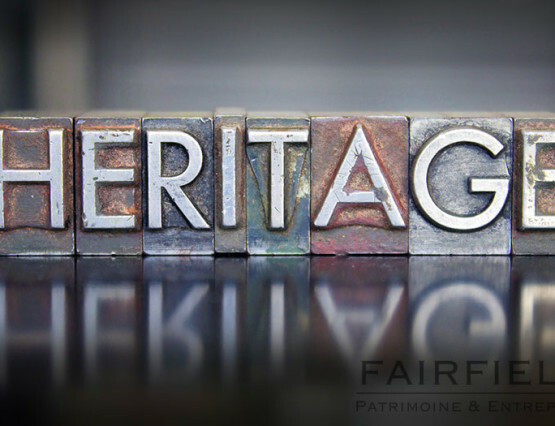 Depending on his or her status, the surviving spouse possesses different rights in estate inheritances. 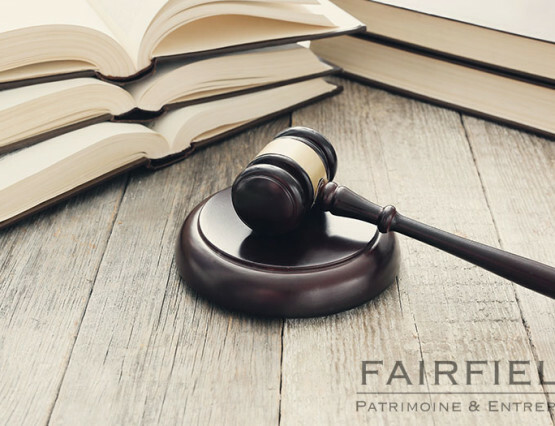 The commencement of an estate results in the commencement of an estate indivision that only terminates once the estate has been distributed. 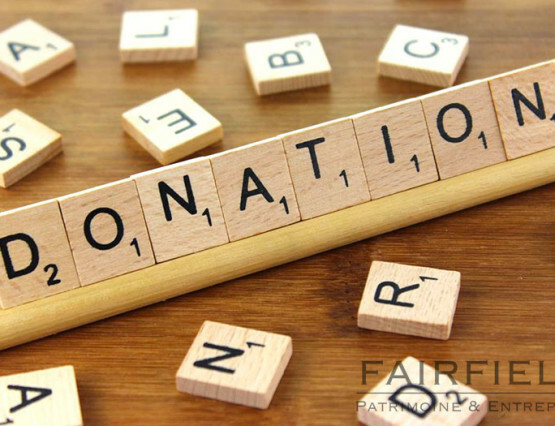 Transfers for no consideration (‘mutations à titre gratuites’) can be divided into two categories: transfers by death (legal or testamentary inheritances) and inter vivos transfers (direct or indirect, shared (‘donations-partage’) or manual gifts). Each share in the estate is subject to death duties. 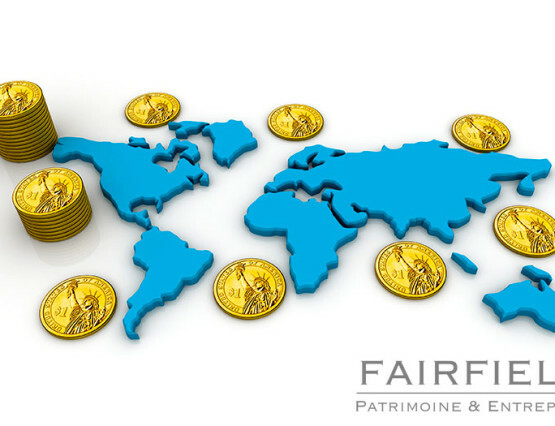 The heirs are jointly liable for the payment of these taxes (Art. 1709 of the French Civil Code). The estate declaration is mandatory for any heir, legatee (‘légataire’), donee (‘donataire’), guardian (‘tuteur’) or trustee (‘curateur’) (Art. 800 of the French General Tax Code). 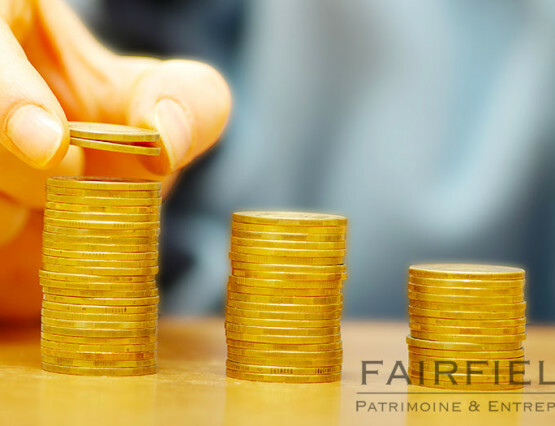 It can be completed without assistance from a solicitor as the latter is not required. A handwritten (or holographic) will is a private deed that presents advantages due to its secret nature. 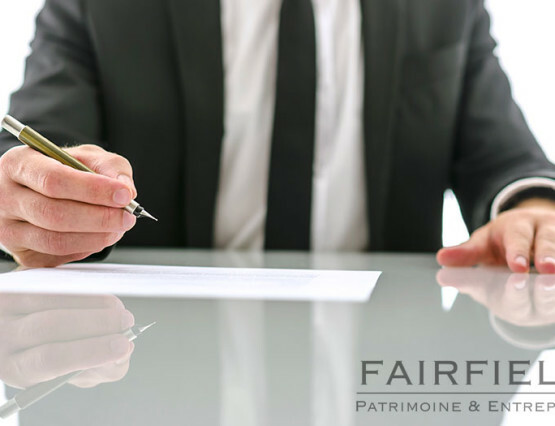 It does not require any registration or administrative formalities, assistance from a solicitor not, for instance, being a condition of validity for this type of will. 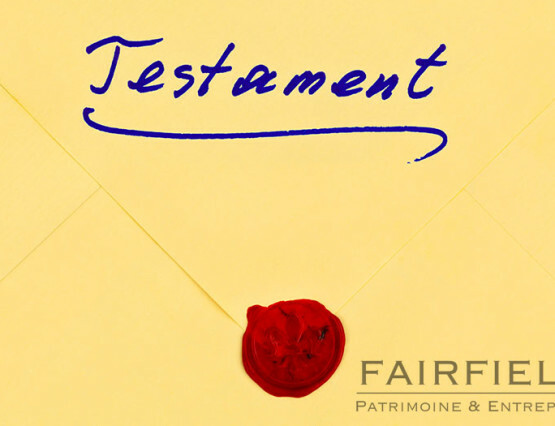 A will can take various different forms, such as wills by public instrument (‘testament authentique’), holographic wills (‘testament holographe’), international wills and secret wills (‘testament mystique’). 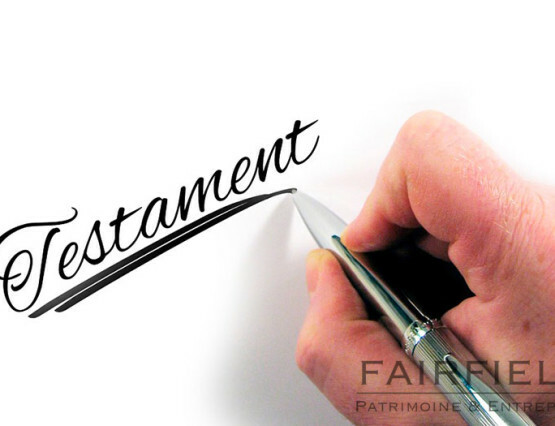 Testamentary revocation is covered by general law. The revocation principle is stated in Art. 895 of the French Civil Code. 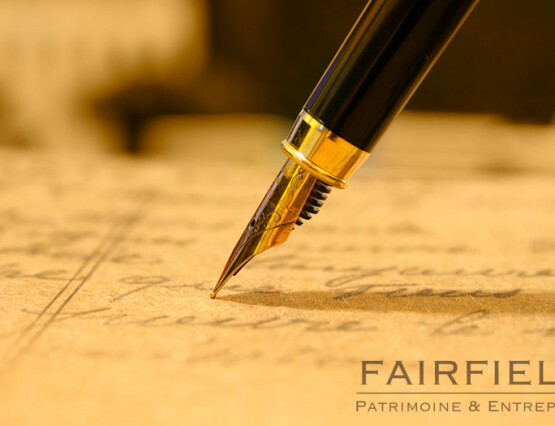 A will can therefore be freely revoked by its testator, such right being discretionary and cannot be considered to be unreasonable.